WOMAN MISSING! LAST SEEN AT CHOA CHU KANG!! You are at:Home»Caught In The Act»WOMAN MISSING! LAST SEEN AT CHOA CHU KANG!! Help spread the word and keep a look out! 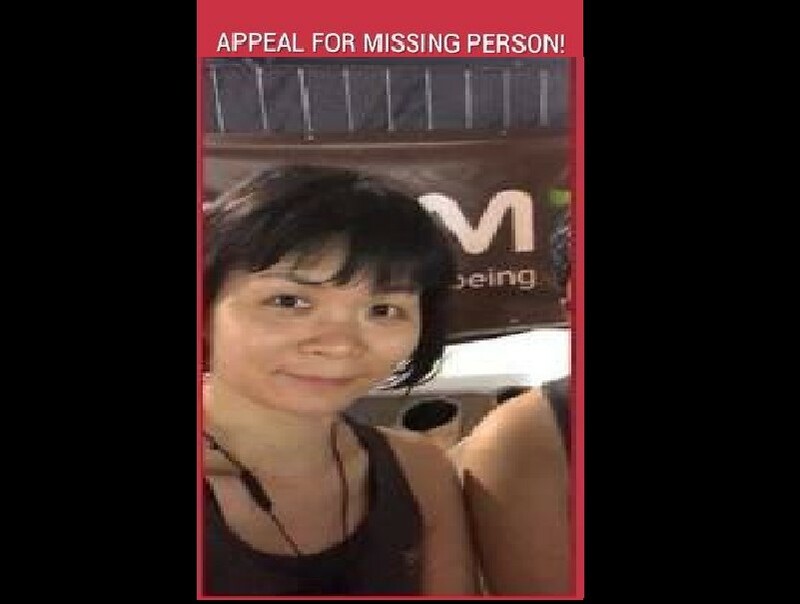 OUR FRIEND JO ERN WENT MISSING AND WE NEED TO FIND HER URGENTLY!! Previous Article100 PUPPIES RESCUED FROM CRUEL BREEDER. UP FOR ADOPTIONS! Next Article SG BMW DRIVER FOUND WALLET IN JB AND WENT OFF. WHERE ARE YOU? !